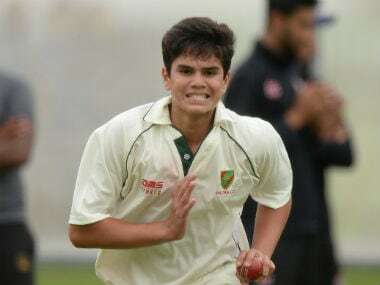 Arjun Tendulkar has been honing his skills as a fast-bowling all-rounder and has recently hogged the limelight in Australia with a 24-ball 48 and four wickets in a competitive match at the Bradman Oval. 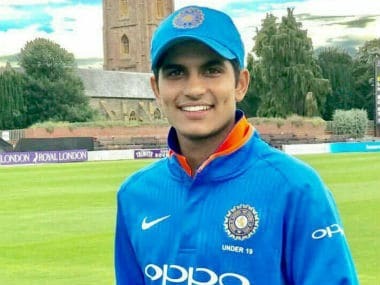 The reason Shubman Gill was getting good practice is that his father had identified his talent with the bat and nurtured it from a young age. Both teams will, however, miss their star bowlers in the all-important match. 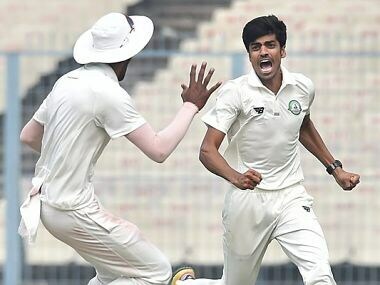 Vidarbha will be without Umesh Yadav, while Delhi will lack Ishant Sharma’s experience. 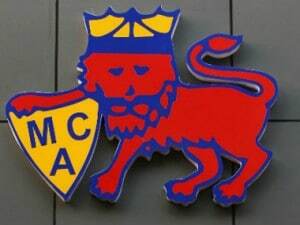 Karnataka, who took a huge 397-run first innings lead over Mumbai by scoring a massive 570 after bundling out the latter for a paltry 173, bowled out the 41-time champions for 377. India swept Sri Lanka across all formats in a full series in the island nation. 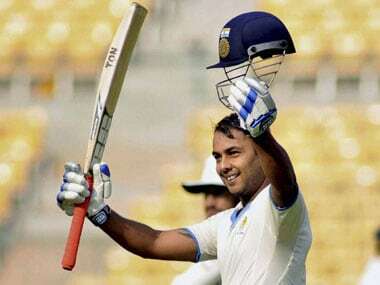 All-rounder Stuart Binny scored a scintillating century while Shreyas Gopal hit a splendid 92 as Karnataka put on a massive 649 in their first innings against Delhi. Former Test stumper Sameer Dighe was on Friday named as the new coach of the Mumbai Ranji Trophy team for next season. 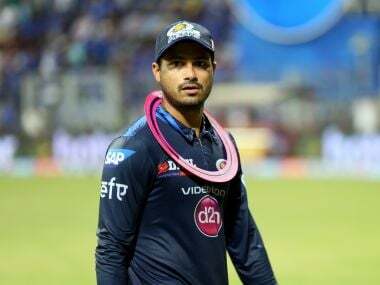 Amidst the trouble and reports of infighting, Aditya Tare took over the captaincy of a young side. 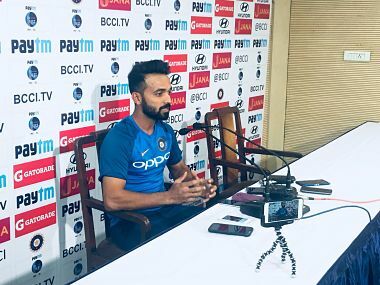 He led from the front and hit a century in his first match as captain to lead their revival and help them reach semi-final. 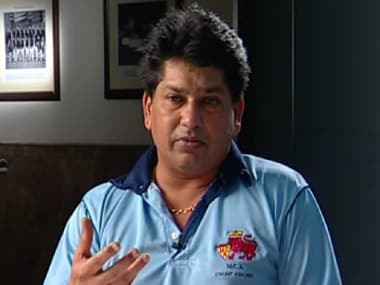 Former India stumper Chandrakant Pandit was on Tuesday chosen as the coach of the Mumbai Ranji Trophy team as well as the head coach of the Mumbai Cricket Association's indoor academy at the Bandra Kurla Complex.